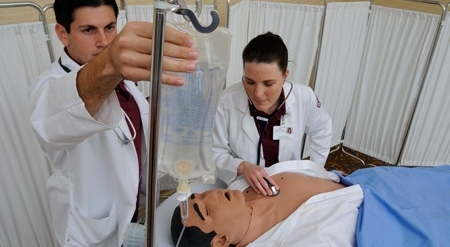 The rise in nursing school enrollments combined with a decline in clinical placement sites for hands-on practice has created a need for more simulation-based learning. 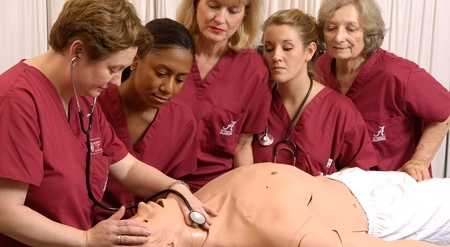 Developed in partnership with leading educational institutions, the Program for Nursing Curriculum Integration, or PNCI, is a ground-breaking learning package that was the first to integrate prelicensure curriculum with high-fidelity patient simulation. Originally organized over four semesters, PNCI was updated in 2012 to address ten nurse competencies. 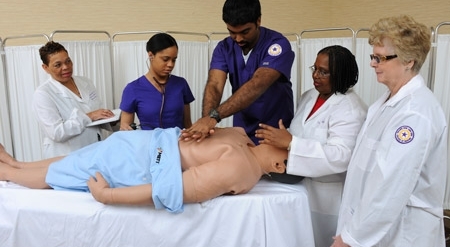 PNCI offers turnkey patient simulation that is aligned with nursing education competencies,including assessment, fundamentals, medical-surgical, high acuity, chronic, community, obstetrics, pediatrics, infants and leadership. The 100 evidence-based Simulated Clinical Experiences (SCEs) were designed to operate with CAE Healthcare’s line of patient simulators, but can be used with other simulators as well. PNCI meets the 2010 NCLEX Test Plan, and is also available for Canadian and UK curriculums. CAE Healthcare’s team of clinical nurse educators reviewed and updated PNCI in 2012. The curriculum now includes the Joint Commission’s National Patient Safety Goals, Quality and Safety Education for Nurses (QSEN) competencies and the Institute for Safe Medication Practices (ISMP) list of error-prone abbreviations, symbols and dose designations. 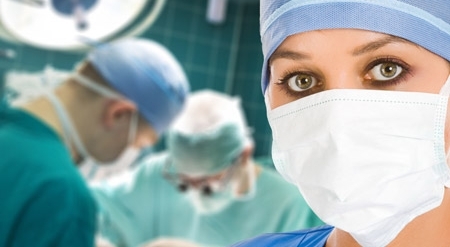 PNCI can be customized for adult, pediatric or infant nursing specialties. To ensure smooth execution of PNCI into the curriculum, CAE Healthcare’s team of experienced nurse educators deliver onsite faculty development and ongoing consultation to answer any questions that arise.